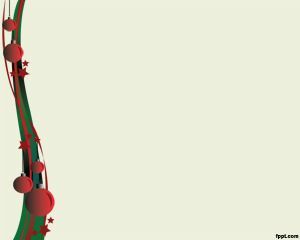 A Christmas pic embedded into a PPT slide that can be used for presentations or as winter wallpaper. 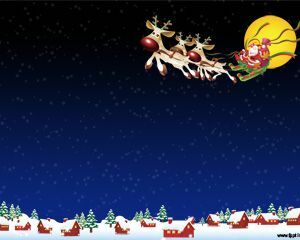 Of course you can download this microsoft clip art and Christmas template for free. We will be glad to hear your opinion after you review the design and content, and hope you visit us again. This can also be used as a free winter desktop wallpaper. 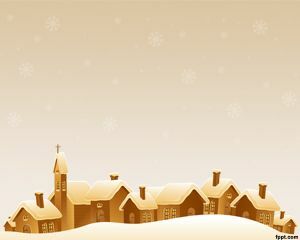 On the other side, if you are looking for other nice Christmas Wallpaper then you can see our collection of free Christmas PowerPoint Templates. 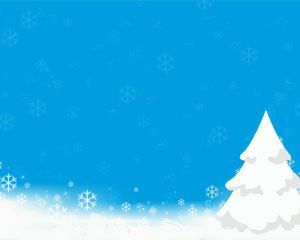 This PowerPoint with Snow on Christmas is a perfect option if you are going to make a Christmas PowerPoint presentation so feel free to download the Christmas template for free. 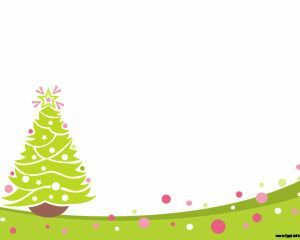 Christmas templates for PowerPoint are good if you celebrate Christmas with your family or friends and there are many other free christmas powerpoint templates that you can reuse for your projects. Thank you Mirela, we are glad to know that you liked this. How I can download this template? Muy buena! la recomiendo no solo como plantilla de power point, sino que tambien sirve como postal…. Thanks for the holiday gift. I was searching for hours. 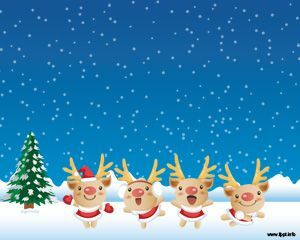 @Sofy: Hi, you can download it by clicking in the download link below the image. ??… ? ??-???? ?, ?????? ? ?????? ?????? ??????? ??????????? ?????. Muy bonitas las plantillas espero que pongan mas con motivos navideños. Felicidades en estas fiestas.